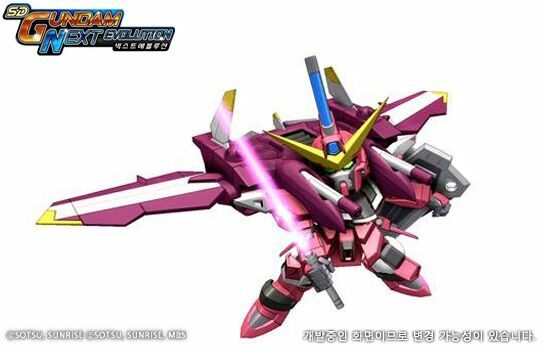 Take on the quest from Air Strike Gundam, and then do 5 rounds of PvP, you will get Barbatos Gundam for free. One per account. You have to get it before 3rd March’s maintenance. Take a screenshot with you and Barbatos’ propagation video (on the big screen in lobby), upload it to forum, then stand a chance to get Barbatos Gundam (1:100 Scale) Bandai Model (6 persons) or 5000 cash (10 persons). Ending in 4th February. 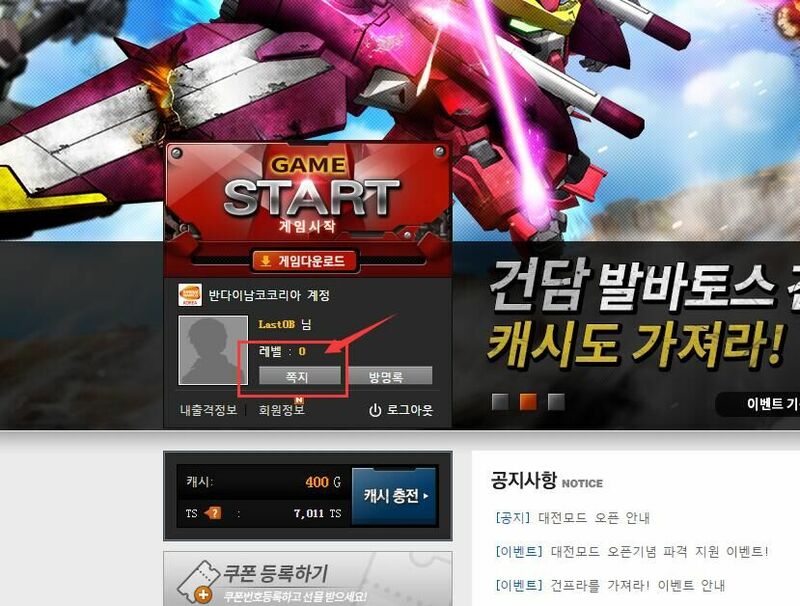 3.1 Login the game once, you will get a Newbie Pack in the mailbox, which will include Adjuctant A (3days), 50 batteries, 100TS points and 10 Christina Card (looks like its one-time-usage, the effect is increase the defense for some amount of time). 3.2 Daily login give you extra 5 batteries per day. Ending in 3rd of March. 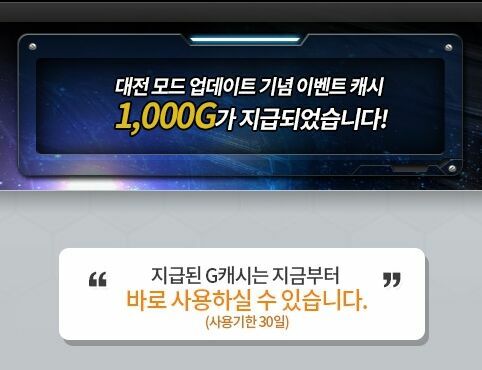 4.1 Daily 100 players who get 5 consecutive wins in PvP be choosen to win 3000 culture card point voucher (which can be convert into Cash in game). 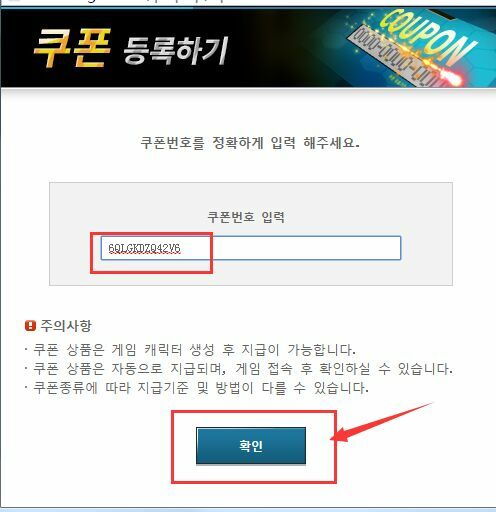 However they will send the voucher PIN through SMS, so do you have Korea phone number? Anyone that do not have phone number written in the account will get auto disqualified. Once per account. Ending in 3rd of March. 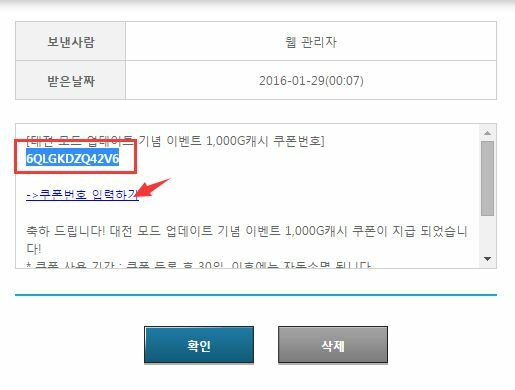 PvP update will be ready at 2PM of 29th January 2016 (Korea Time, GMT+9). 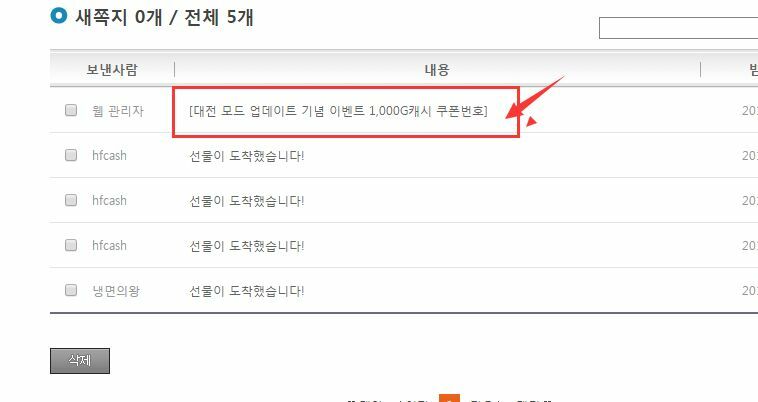 As it is a huge patch, the game will be down for maintenance from 10am of 25th January 2016 to 2PM of 29th January 2016 (Korea Time, GMT+9). That’s all. GLHF. Be sure to join the Facebook community here.